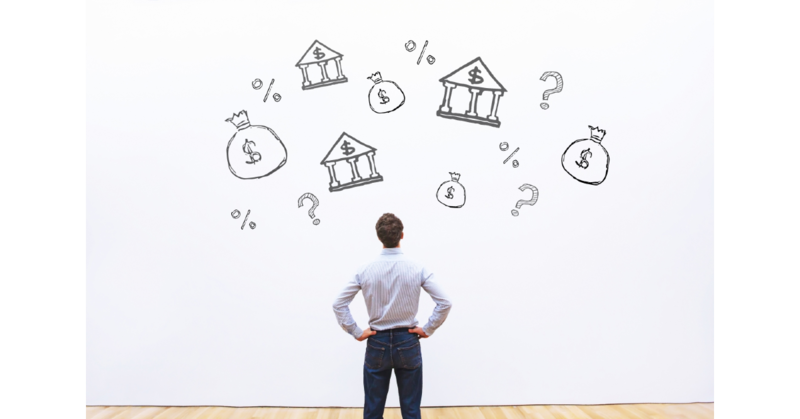 You may have heard of bridge loans before, but few people actually know what they are, who they’re for, and what they are used for. Abbey Mortgage & Investments are Colorado bridge loan experts, and in this blog, we are exploring what exactly bridge loans are and everything you need to know about residential bridging finance. Bridge loans are known by many different names, but at the end of the day, they all describe the same service. They are short term loans that are meant to act as funds to get you through a short period of time. Often you are expecting to have a large sum of funds freed up or acquired in a few weeks, but you are in need of the money sooner rather than later. Bridge loans bridge the gap over the period of time where you don’t have funds but need them. Bridge loans are often referred to as bridging loans, bridging finance, and as swing loans in some parts of the world. Colorado bridge loans are mostly referred to simply as bridge loans or Colorado bridge loans. Residential bridge loans are arguably the most common Colorado bridge loan. Residential bridge loans are often used when you are purchasing real estate. When people need to move by a certain deadline, but the sale on their current house hasn’t closed yet, residential bridge loans are often the perfect solution. Typically, when people are buying their next home, they are relying on the money from selling their previous home as a downpayment for the new home. In bridge loan situations, there are circumstances where the homebuyers have to move into their new home before the old home has sold. This can be because of a job, kids starting school, or any matter of reasons. Bridge loans are a type of private money or hard money loan. Since the funding is coming from a private source rather than a large bank, there is less red tape to cut through. Residential bridge loans can often be obtained in a matter of weeks rather than the months it takes traditional big banks. Also, since bridge loans are often from first party lenders, this means that there is more flexibility and room to negotiate certain terms throughout the process. Residential bridge loans are not without drawbacks though. Bridge loans come with a significantly higher interest rate than standard mortgage loans. Oftentimes, when people get their home sold, they will refinance for a longer-term loan with more conventional durations and lower interest rates. Additionally, if your home doesn’t sell for a while, you are still on the hook for paying off both your new home loan and your residential bridge loan for as long as it takes to repay it — whether it be overtime or all at once from your home selling. Find out if a residential bridge loan is the right option for you today by scheduling an appointment with Abbey Mortgage & Investments. We are a private hard money lender who has years of experience with bridge mortgages and can help you decide whether a Colorado bridge loan is the right option for you.